Enrollment open for ALL registrations! Space available for drop-in registrations is filling quickly. Only 3 drop-in spots left for Week 7 - Robotics Coding Week, July 8-12. Make it a summer they won't forget! 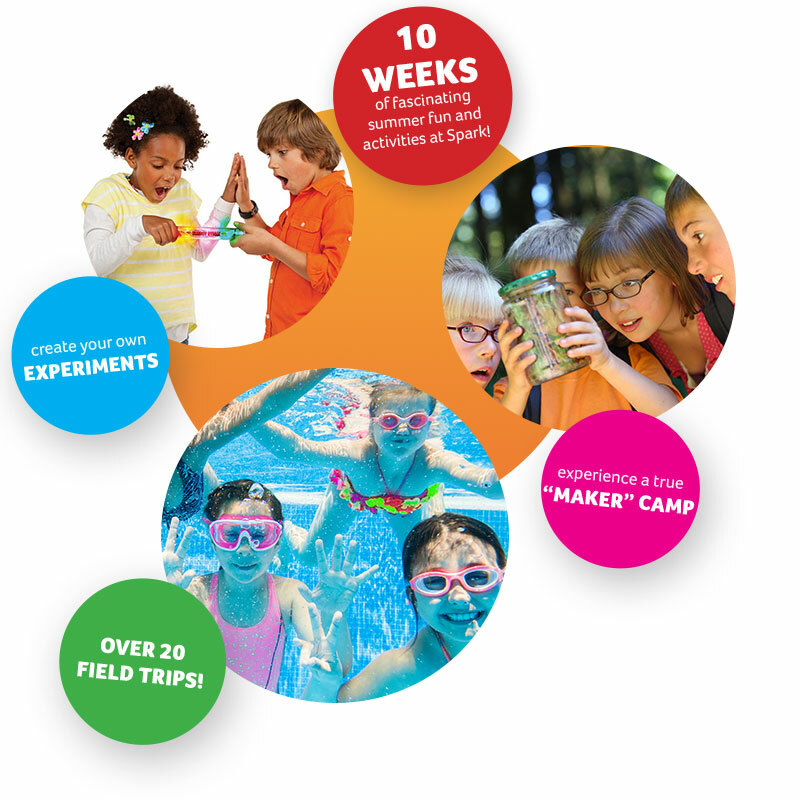 We are a high-energy, fun and immersive summer camp for your K-5 student. 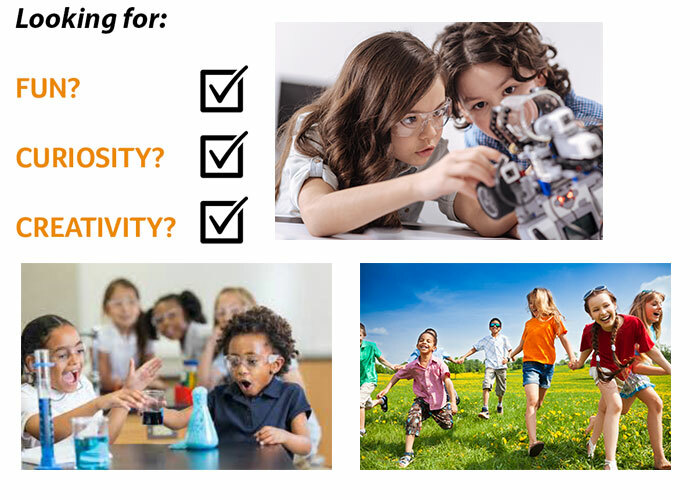 Our STEAM-based "maker" camp has a focus on fun, curiosity and exploration and an option that will fit your family. Ideal for working parents and for those who just want a great camp-like experience for a week or so over the summer - give us a try! 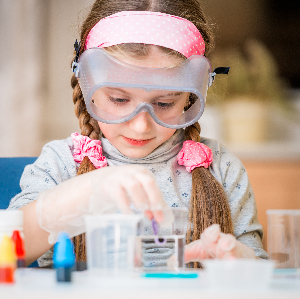 Kids will explore science, technology, engineering, art, and math (STEAM) through hands-on projects at Adams Elementary, and at partner locations like the Makerspace at Nebraska Innovation Campus, The Career Academy, the University of Nebraska and other exciting locales. • Play all summer or just drop in - we’ve got you covered! There's plenty of fun built in with field trips, outside play, and pool time in between all that creative exploration, and our enthusiastic counselors will help bring it all to life. With availability from 7 am to 6 pm, what's there not to love? We accept students who have completed Kindergarten through 5th grade. They’ll have such a good time, your kids won’t even know they're learning (shhh, don’t spoil the fun). To see more about hours of operation and pricing, go to our FAQ page! Spark Summer Learning needs your help to provide financial assistance for students-in-need from all over Lincoln. Donations will support students on the free and reduced lunch program to attend our jam-packed maker program.